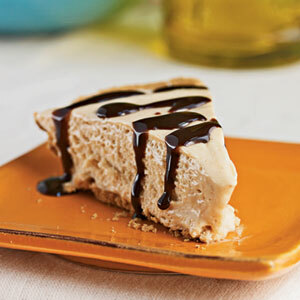 The restaurant guests are disappointed if we don’t have this Peanut Butter Pie freshly made and “in stock.” This pie is light and fluffy. 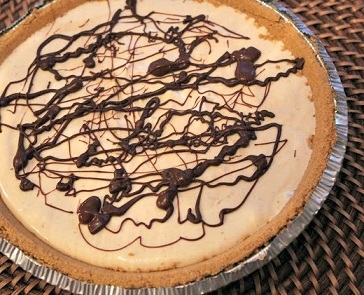 The recipe calls for a graham cracker crust and a bit of chocolate on top! It’s quick, it’s easy, it’s fabulous. This pie is a top-selling dessert. When invited to visit friends and relatives, I am always asked to make this dessert recipe. Did you know? 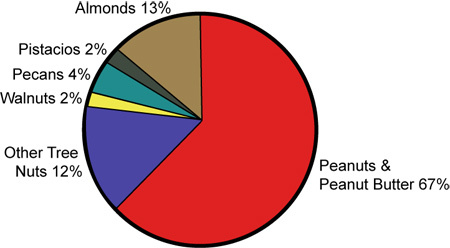 While “nut” is in their name, peanuts are in fact legumes. Peanuts actually grow underground, as opposed to nuts like walnuts, almonds, etc. In the U.S., peanuts and peanut butter are the most popular nut choice and comprise 67% of all nut consumption.